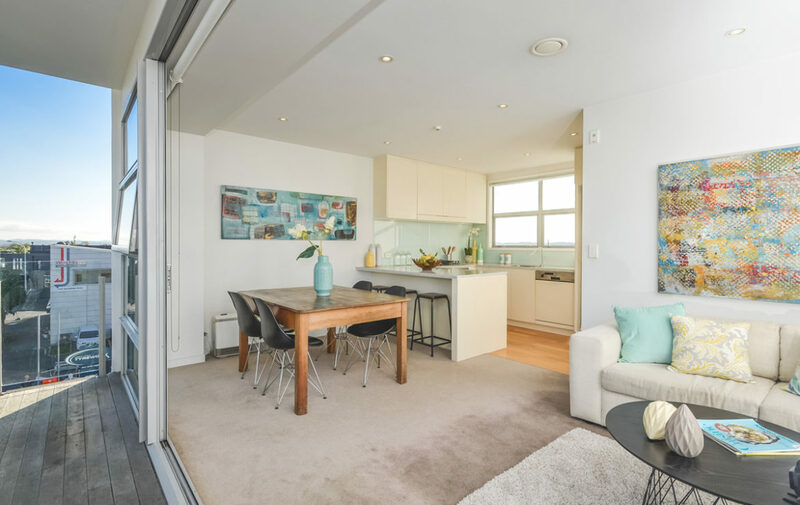 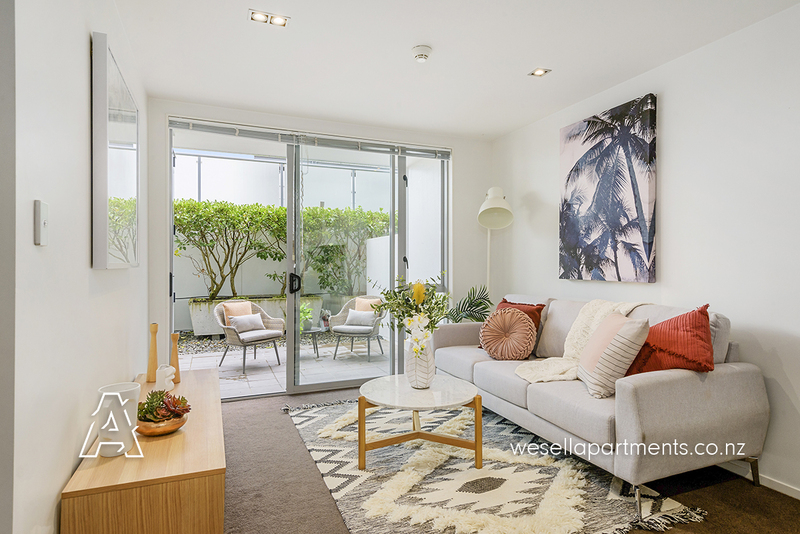 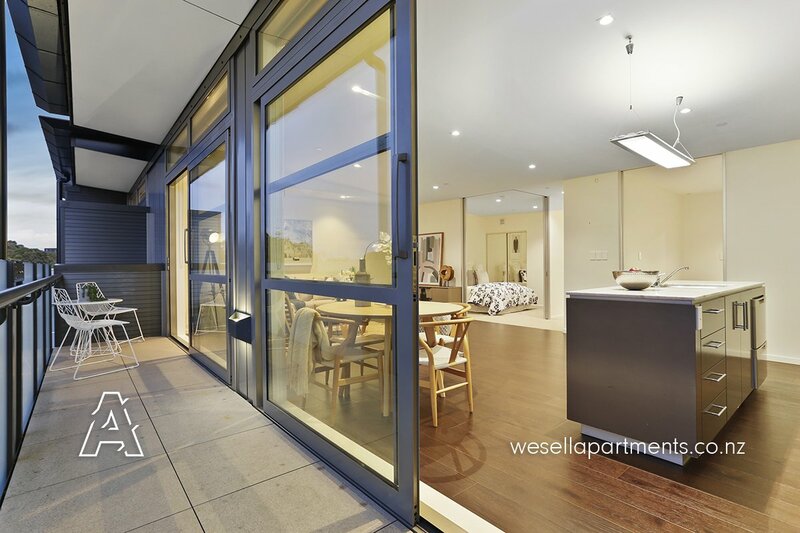 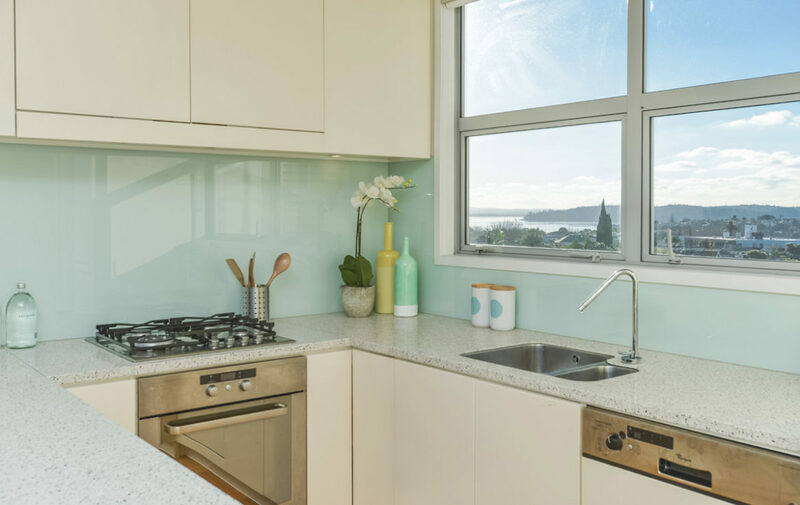 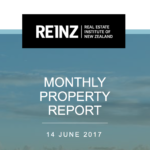 A benchmark for high quality city fringe apartments, The Surrey has proven itself many times over in the Auckland market having set the standard to aim for since 2005. 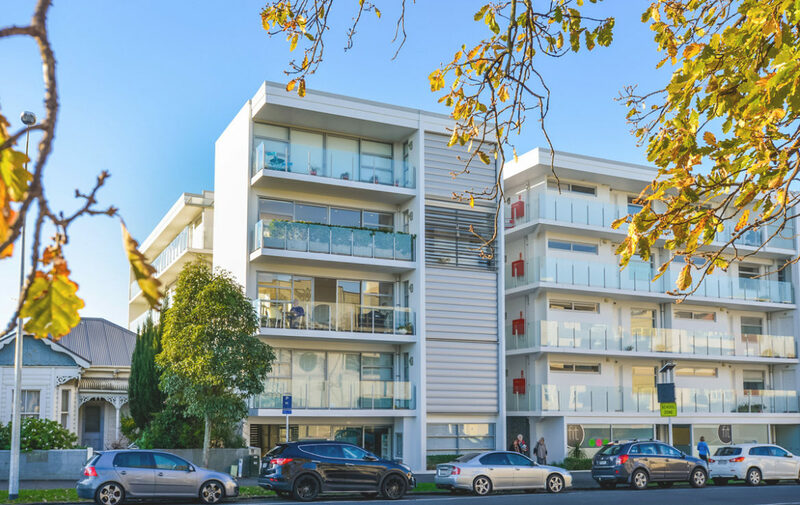 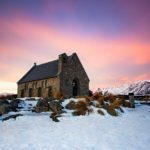 Quality construction materials, architectural flare and smart layouts are just a few of the features that have resulted in this buildings highly regarded status in the market. 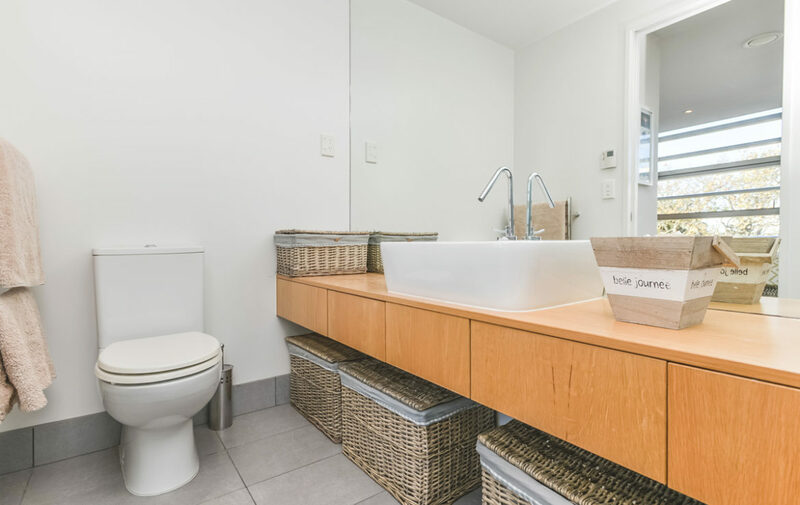 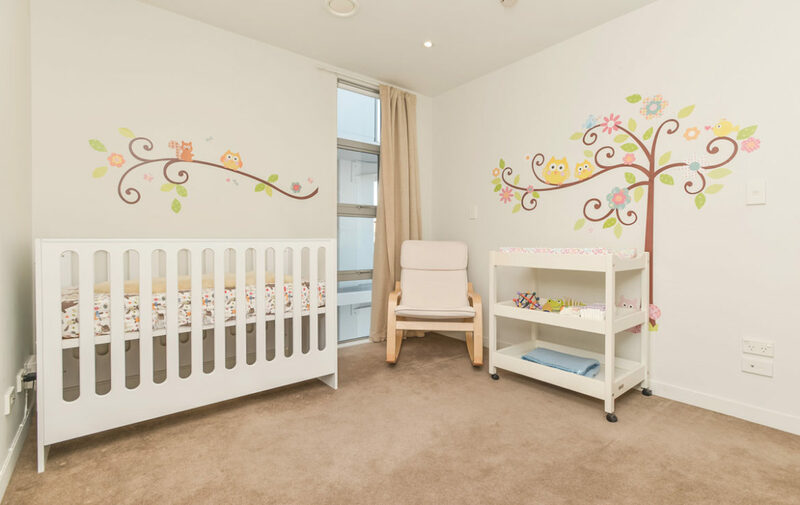 With 2 double bedrooms, 2 bathrooms (1 ensuite) and 2 securely garaged car parks (side by side), you’ll have everything you need for comfortable living in the heart of Grey Lynn. 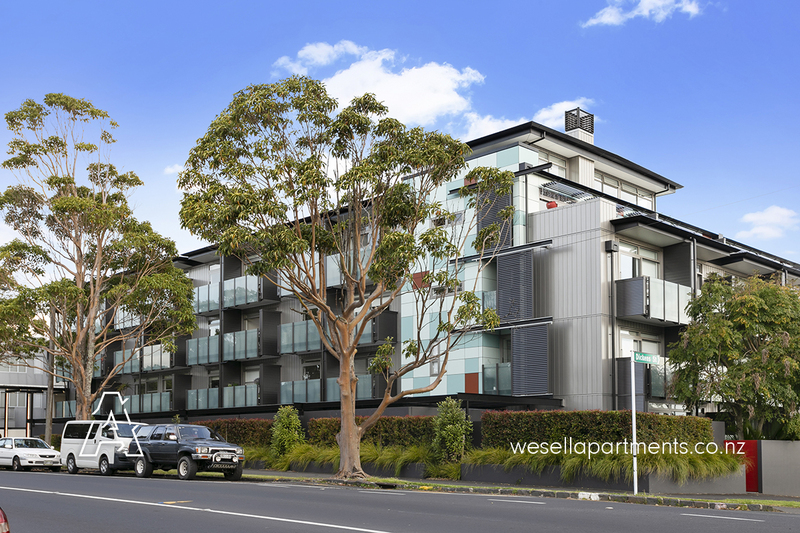 One of only 31 properties in this tightly held boutique development this is truly a rare find. 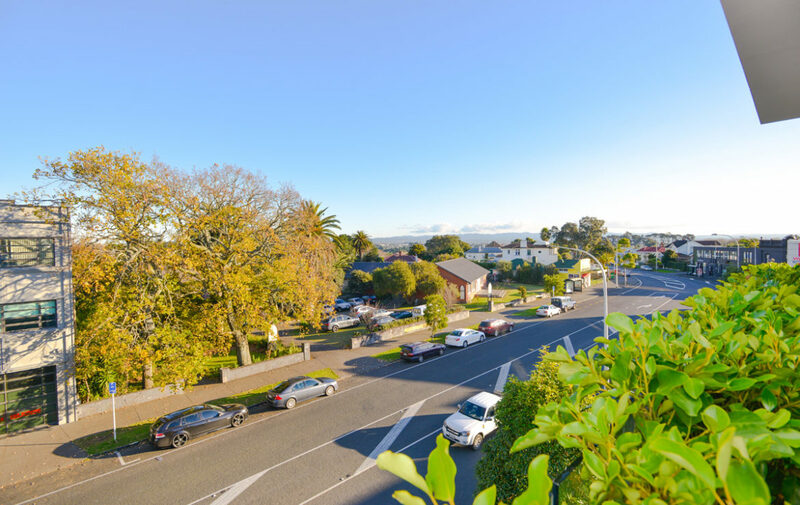 You’ll love taking advantage of the fresh produce on Sundays at the Grey Lynn farmers market, as well as the institutional Harvest Whole Foods store, Gypsy Tea Room and many other popular spots located within a short walk in the West Lynn Shops. 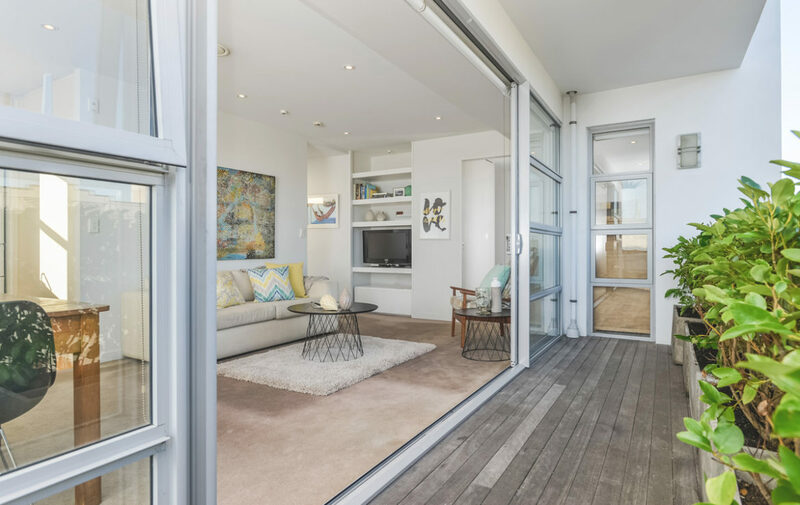 Cleverly designed with windows on the north and south sides with no adjoining neighbours, this beautiful apartment is filled with light and gives a spacious feel. 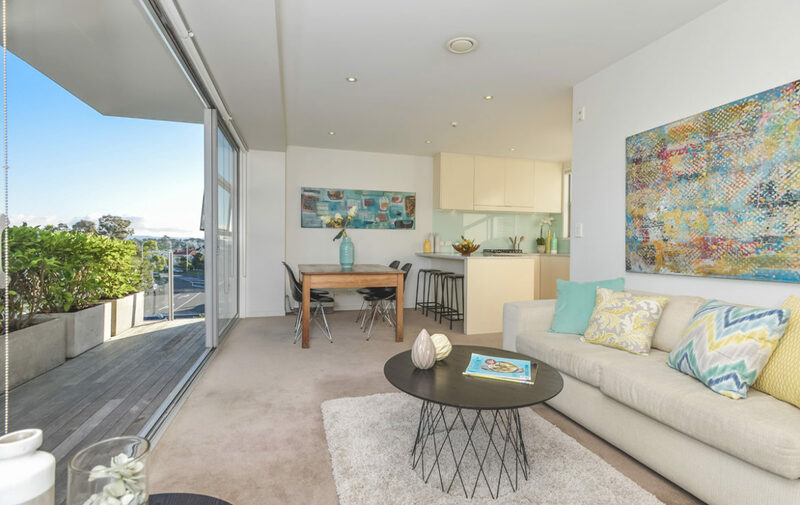 You’ll love the generous open plan kitchen and living area that expands out onto the south / west facing balcony where you’ll enjoy relaxing or entertaining as the sun sets beautifully in the west. 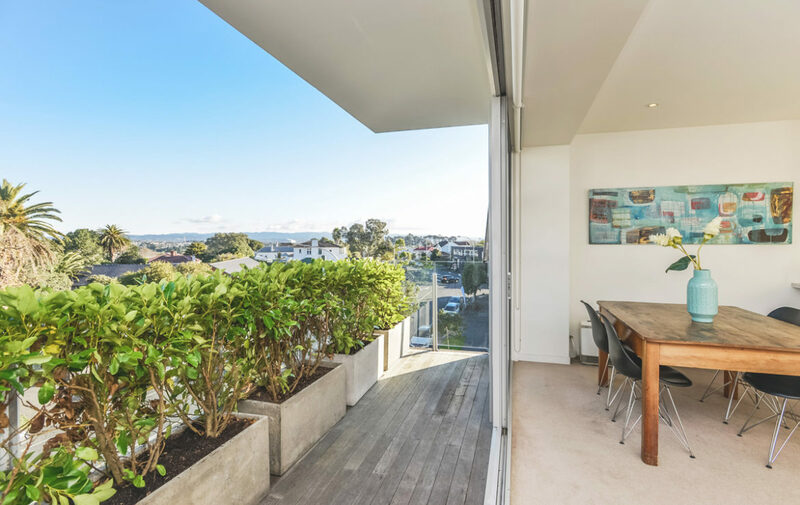 With the owner’s family growing its finally time for them to move on after years of enjoying the desirable lifestyle this property has to offer. 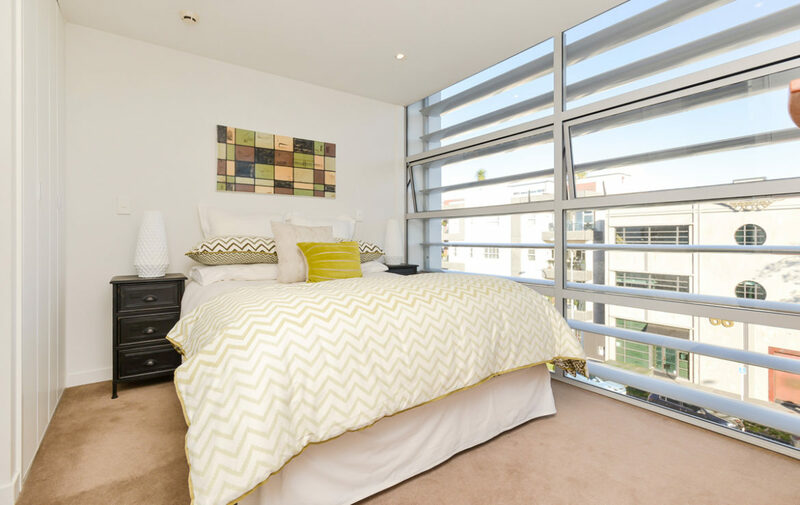 These apartments are limited in supply so enquire today to register your interest, don’t miss out!